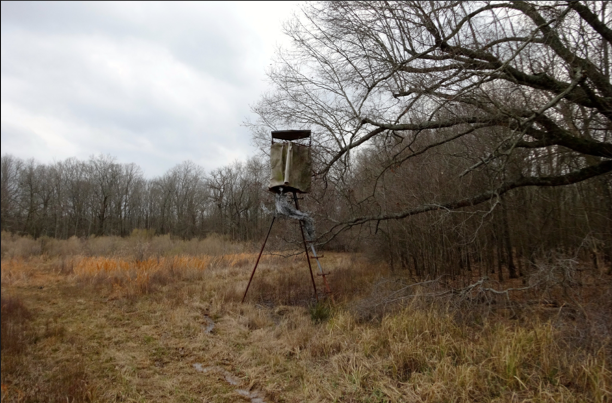 Margil Reserve is located in Jefferson County, Arkansas along the south of the city of Pine Bluff (south side of the I-540 by-pass loop) consisting of 208.7 (+/-) total acres, and has been primarily developed for hunting white-tailed deer. 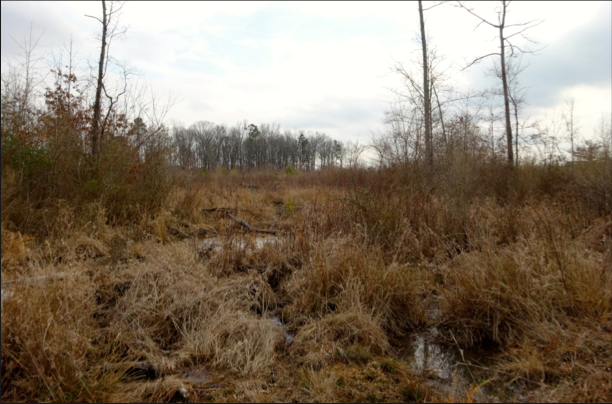 The property provides a diversified habitat of hardwood timber, pines, old fields, thickets, food plots, and sloughs/wetlands. 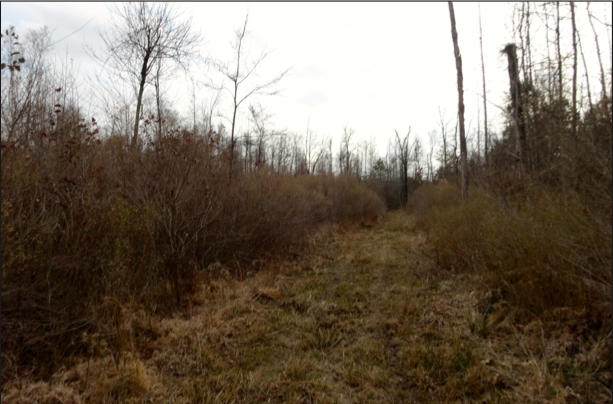 Agricultural lands border the property on the east providing a good nutrient source for deer. 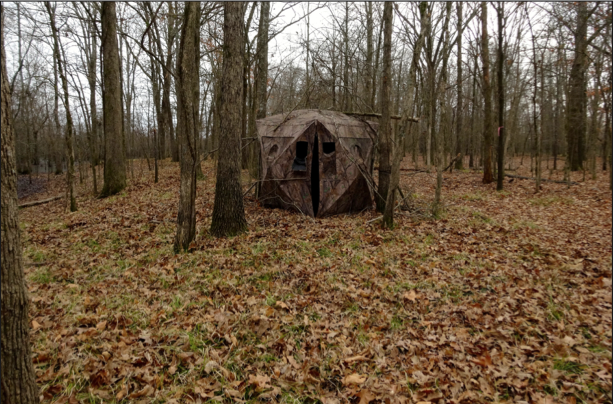 Several deer stands with shooting lanes and feeders have been established on the property. Some duck hunting opportunities are available on the property as well. The land is easily accessed via Arkansas Highway 65, Taylor Phillips Road, and interior woods roads.